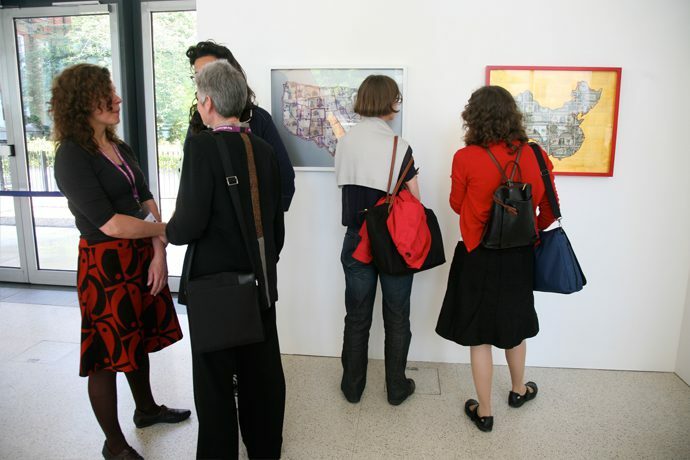 Artists, geographers, and theorists of art and visual culture discuss issues raised by the exhibitions: Whose Map is it? 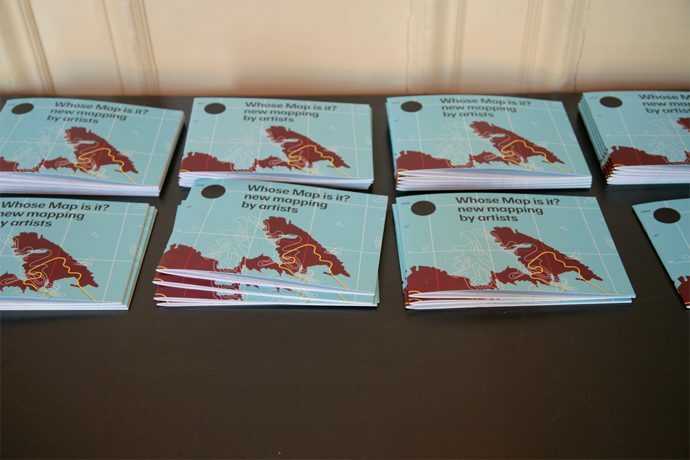 new mapping by artists presented by Iniva at Rivington Place, and The Creative Compass held at the Royal Geographical Society (with IBG). The exhibitions, with works by international artists, open up dialogues about critical histories of mapping and explore the legacy of involving creative practices. This symposium presents a range of perspectives engaging with new approaches to mapping; it aims to blur the boundaries between the art and science of mapping. It will build on existing research and artistic practices that challenge the traditional map with its objective and rational view. Maps continue to have compelling cultural significance as the focus of artistic practice, scholarly investigation and wider public concern. Mapping enrols scientific methodologies, as well as the cognitive and imaginative processes by which we discover our place and find our way in the world. 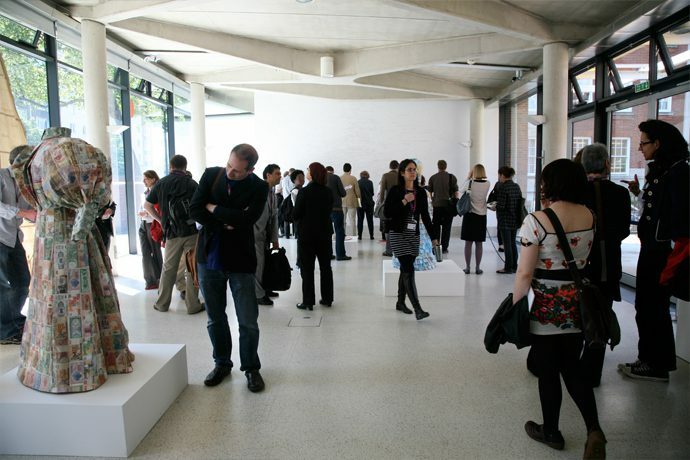 New mappings in the exhibitions enrol creativity in a challenge to the ideological authority of maps and their role in the nexus of power-knowledge. Cartographic languages and modern mapping practices are tools used by the modern state and its agencies. They enable the shaping of our social and moral spaces, the theatres of war, and make possible intellectual and physical colonialism. Mapmaking becomes a radical geographic practice, producing counter-cartographies that draw attention to what is often left off the map. These counter-cartographies expose the fragmentations and inconsistencies of the space itself, and make the forces and mechanisms behind the production and consumption of these maps visible. The power of the map long resided in its function as a ‘fixed’ representation. However, such cartographic discourses are challenged by configurations of the world with depth, as a multi-layered space, as open and ongoing. Creative mapping strategies and mapping devices such as GPS and GIS provide a means for getting to grips with this fluidity. 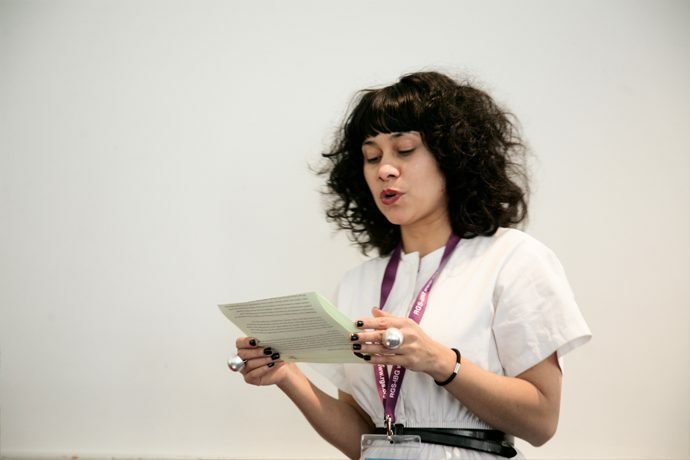 They enable us to situate ourselves in the complex networks of relations within, and between, communities and places, and offer the potential for creatively shaping and recording contemporary experiences of space. What place is there for the map – a fixed tool and pictorial representation – in a world of emergent, experiential subjects? The language of cartography is only one level at which re-mappings can take place. Experimental mappings of bodies of knowledge and experiences reposition the practice of mapping from that of an external truth to offer a personal and subjective focus. Keying into important twentieth century debates about how space is experienced and could be mapped, these new mapping practices re-animate the map. Personal and community narratives become a part of the making process and the subject of the maps themselves. In place of the ‘view from nowhere’, these are mappings of the poetic and experimental contours of a place: reconfigured mappings that offer a highly individualised view from and of ‘somewhere’. With this repositioning comes a mapping which moves beyond vision, to include the sensuous multiplicity of experiences, emotions and relations through which people develop a sense of place. 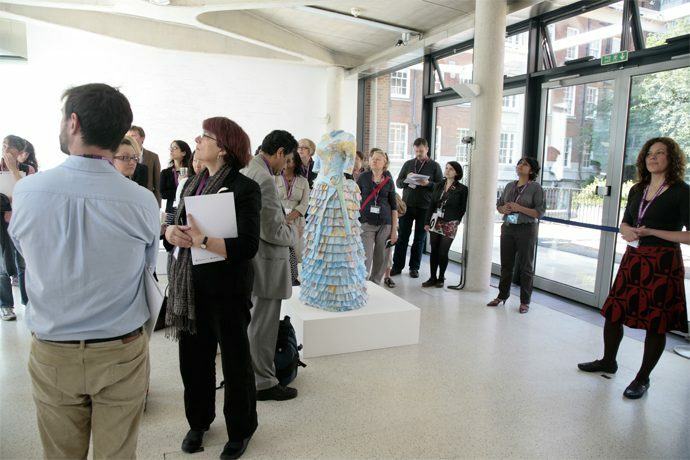 Keynote by Prof. Irit Rogoff, Dr. David Pinder, Prof. Philip Crang, Martin Dodge, artist Bouchra Khalili, Prof. Simon Harvey, Prof. Catherine Nash, artist Agnes Poitevin-Navarre, artist Otobong Nkanga, artist Esther Polak, Dr. Gary Priestnall, artist Susan Stockwell, Curator Paul Goodwin, Dr Harriet Hawkins and artist Emma Wolukau-Wanambwa. 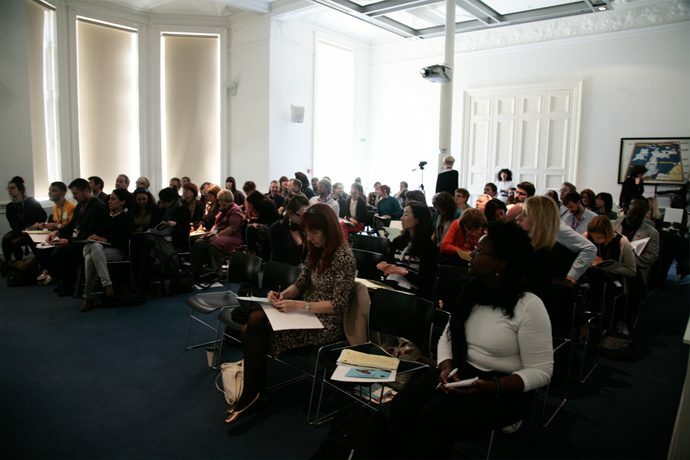 Organised by Iniva in collaboration with the Royal Geographical Society (with IBG). 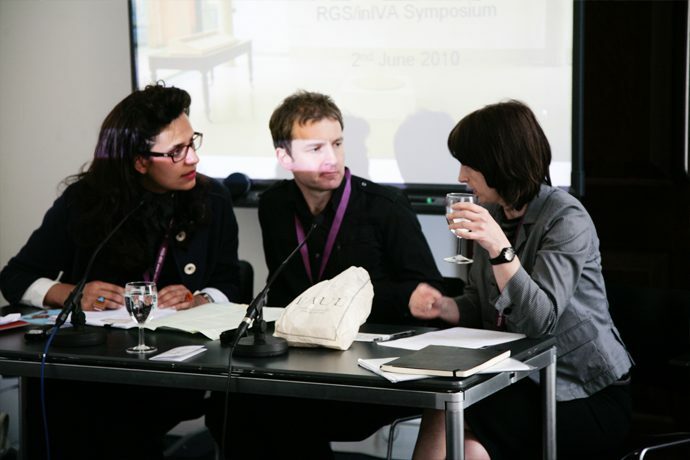 The symposium takes place at the RGS – IBG, 1 Kensington Gore, London, SW7 2AR.